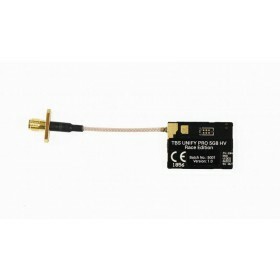 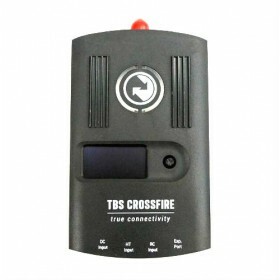 The TBS Diamond antenna addresses a number of concerns found with other antennas. 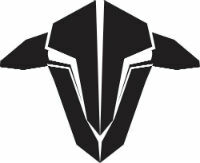 Wear & tear and not being directional have been the source of some range issues with long range FPV pilots and miniquad pilots. 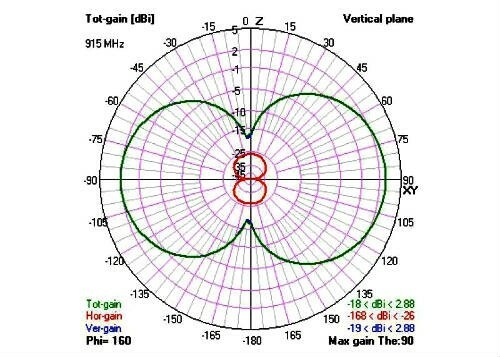 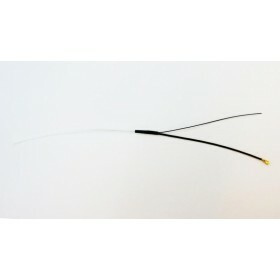 The TBS Diamond antenna was designed to solve these issues, in colaboration with IBCrazy the designed of the TBS Diamond Antenna was an antenna to be as durable as possible. 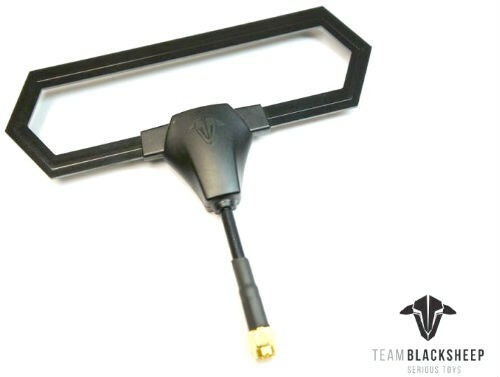 The design of the TBS Diamond antenna allows for a slight bias to give you more range when flying in front of you, however, it will still maintain a solid link when flying behind you too. 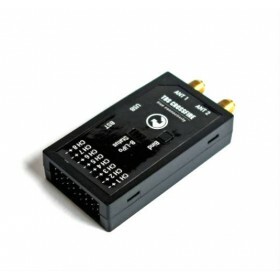 The Diamond antenna uses the ground you are standing on to reflect and therefore boost your signal out beyond what traditional antennas can manage.